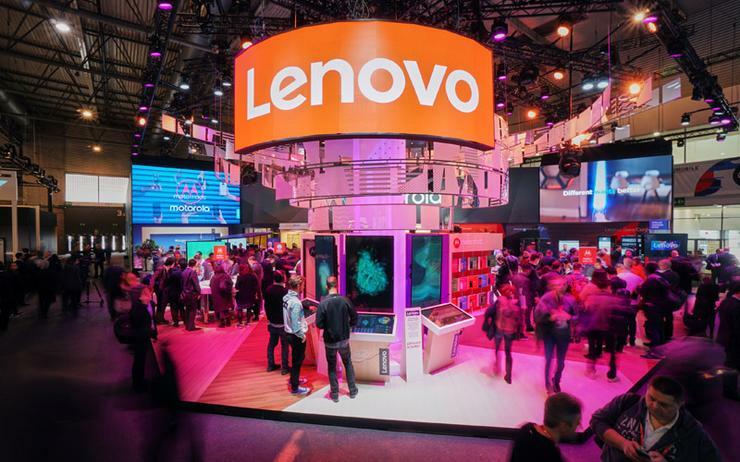 Lenovo has shaken up its channel operations across Australia and New Zealand (A/NZ) following personnel changes across its PC division. ARN can reveal that Stephen Lau has been appointed as small and medium business (SMB) leader locally, with Brendan Lau now assuming a regional position. Joining from Microsoft China - as director of cloud business operations - Stephen Lau is tasked with growing Lenovo’s footprint across the small business market, effective immediately. “At Lenovo, we recognise the unique needs and challenges that SMBs face,” said Matt Codrington, managing director of Lenovo A/NZ. Meanwhile, Brendan Lau vacates his trans-Tasman role as director of PC and Smart Devices across the consumer and SMB division, taking up a leadership position with the Asia Pacific team in the process. Specifically, Brendan Lau will head up the vendor’s smart home and augmented and virtual reality offerings regionally, tasked with driving sales and marketing operations. As a result, Codrington will be the acting A/NZ consumer business lead until this role is filled. “Brendan’s leadership of the SMB Business has reinforced Lenovo’s position as a market leader,” Codrington added. The job changes come two months after Lenovo won a $22.3 million contract with the Federal Government's Department of Human Services (DHS) for the supply of computer equipment and accessories in Australia. As part of the two-year contract, Lenovo will replace ageing Acer computer hardware, a Department spokesperson told ARN at the time. Specifically, Lenovo will provide 12,000 desktops and 22,200 monitors that will be placed in locations across the country.